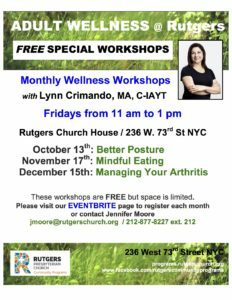 The Rutgers Church Adult Wellness Initiative is Back! The relationship between food choices and overall health. Why “dieting” rarely works as a long-term solution to weight management. The workshops are held at 236 W 73rd ST on the 5h floor, from 11 am – 1 pm . They are free of charge and open to the community, but registration, which is done on a first-come, first-served basis, is necessary. 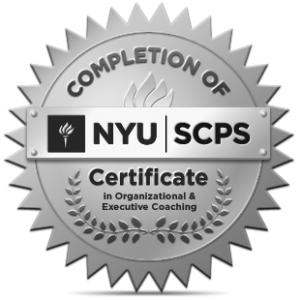 Registration opens approximately one month in advance of each workshop. As of this writing, the Posture Clinic is open for registration here.